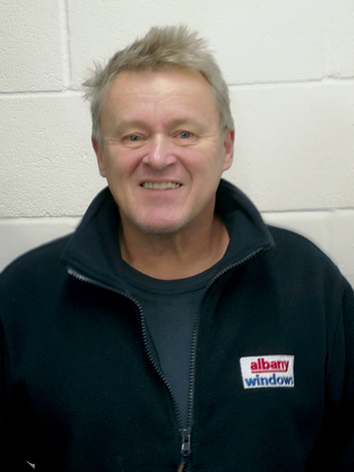 Dave Kingscott, Managing Director of The Local Answer talks to Peter Knox, Installation Director and one of the founders of Albany Windows Ltd.
DK: Did you have a good year in 2018, Peter? PK: Yes, another year of steady and profitable growth. DK: You have been adver­tising in The Local Answer more or less since we started. So, an obvious question for me to ask: Has The Local Answer been important in helping you grow? PK: There are many avenues we use to get our message across to prospective customers and we monitor what works as carefully as we can. It would be fair to say that The Local Answer has proved to be very helpful. DK: What pleased you most about the performance of the business in 2018? PK: Making some really good additions to our team. Like any business, we are only as good as the people who do the ‘hard yards’ day in day out. DK: What would you say is the most important element in your success? is always room for improvement. DK: You get a lot of good reviews on the Which? Trusted Traders website. 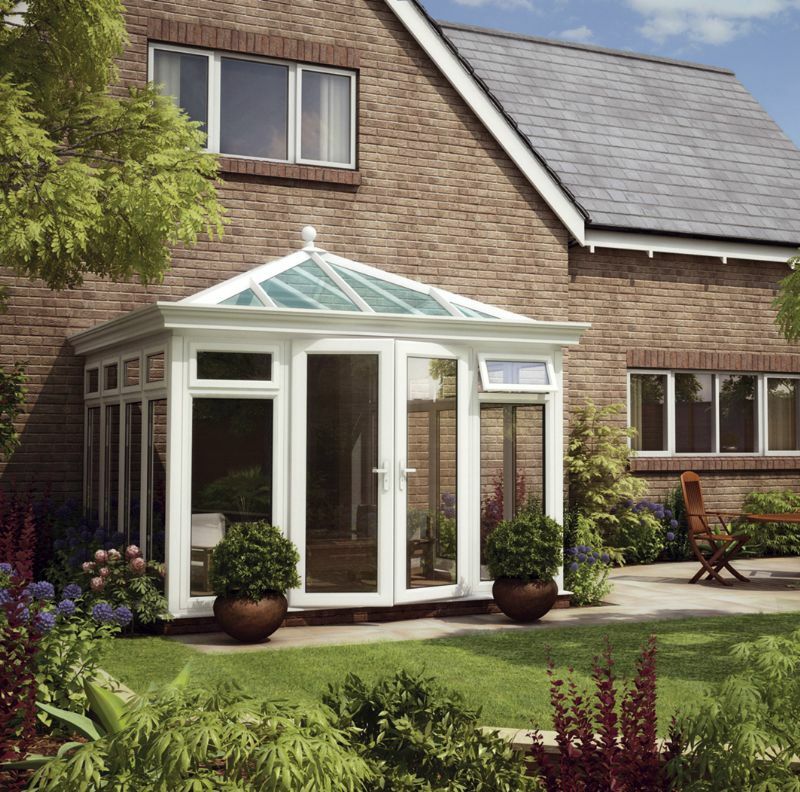 to our team because window and conservatory installation is a difficult business, with hundreds of different types of house construction and a product range of ever growing choice and complexity. DK: How do you see the business shaping up in 2019? PK: As usual it depends on the economy to a considerable degree. We think our market position is sound enough to allow us to grow a lot more if the economy is at least stable. If the economy takes a dip we expect to be able to hold our existing volumes. It’s a cyclical business and we plan accordingly, with a degree of caution. DK: What product innovations do you see in 2019? time as a sort of proof of being ‘in demand’ are going. 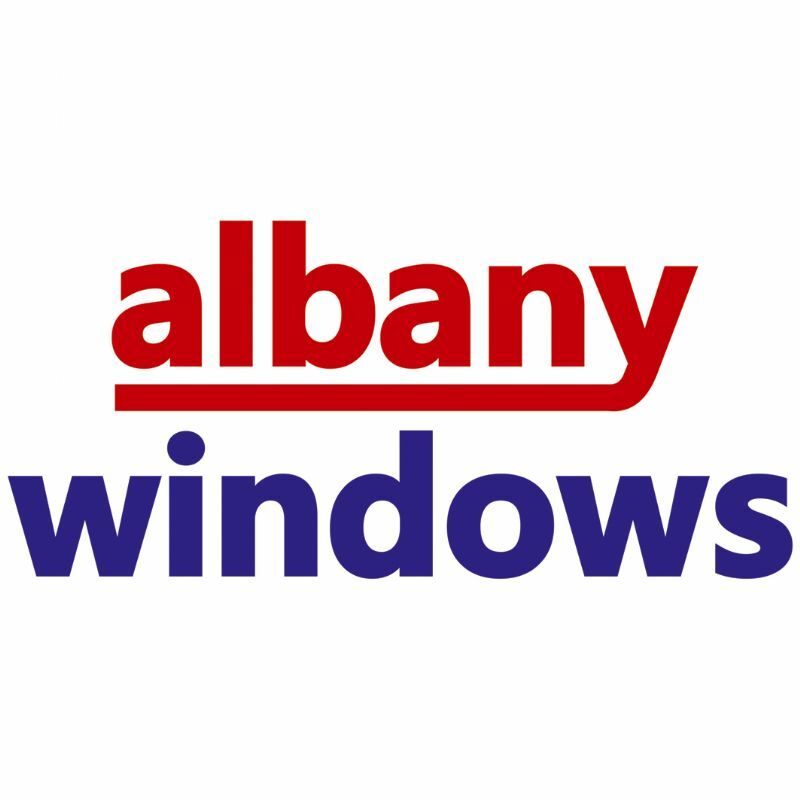 DK: To conclude our chat, what do you see as Albany Windows biggest strength? PK: We have a good team in the office too, but as we are an installation company, our installers are our key strength. We are big enough to buy direct from a range of top national manufacturers with state of the art machinery and first class quality control, but installation is the most difficult part of the glazing industry and that is where we think we excel – consistent quality of finish.